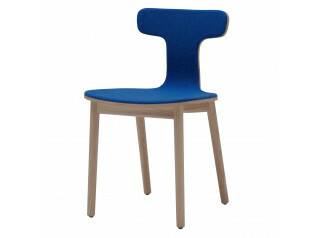 Bac Collection's latest entries are Bac One and Bac Two presented by Cappellini in 2011 at the Milan design week. 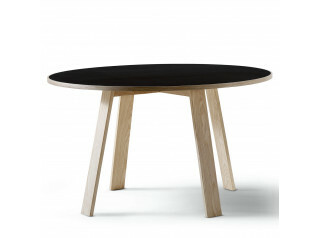 Designed by Jasper Morrison, Bac Series’ main feature is light weight massive wood structure and simple lines for each piece. 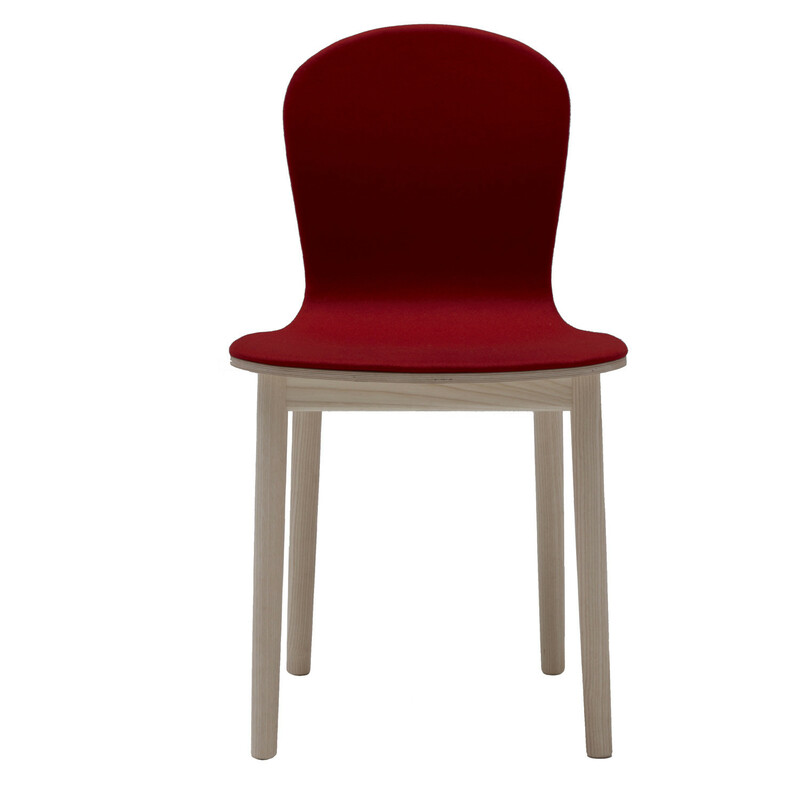 Bac Two Armchair has not armrests, making it suitable for informal use in breakout and dining areas. 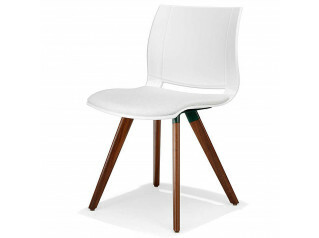 Bac Two Chair comes with back and seat in wood, linoleum or upholstered with leather or fabric. Bac Series also includes Bac Table, Bac Versatile Chair and Bac One Chair. You are requesting a price for the "Bac Two Chair"
To create a new project and add "Bac Two Chair" to it please click the button below. 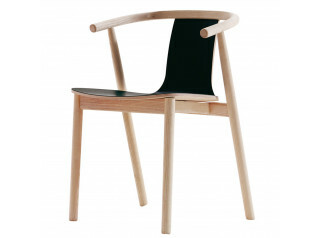 To add "Bac Two Chair" to an existing project please select below.